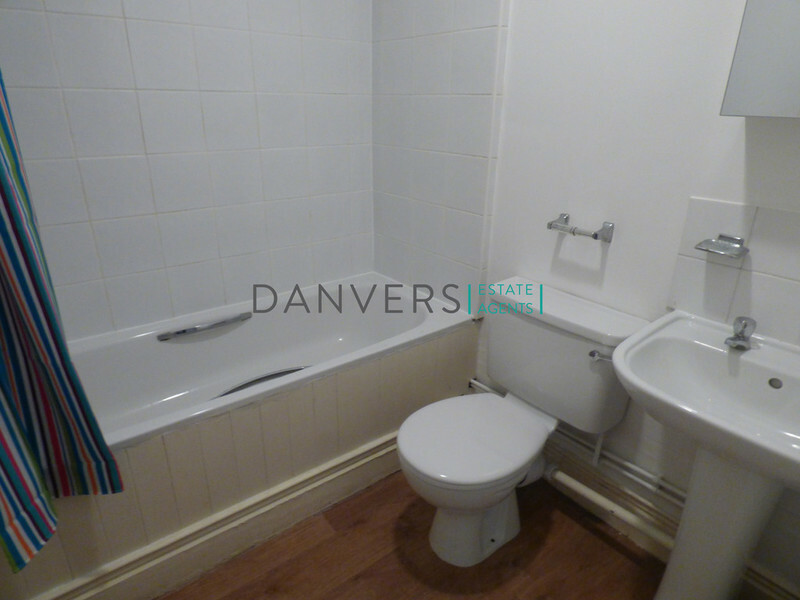 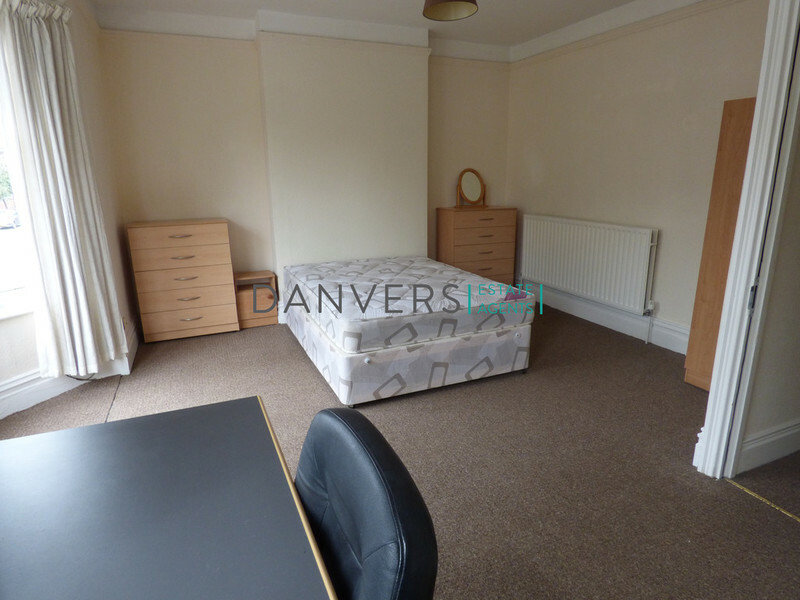 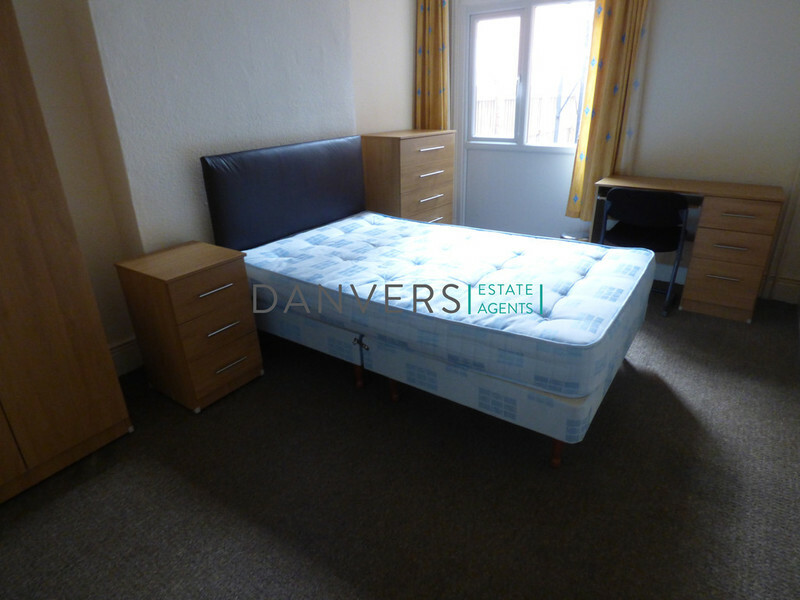 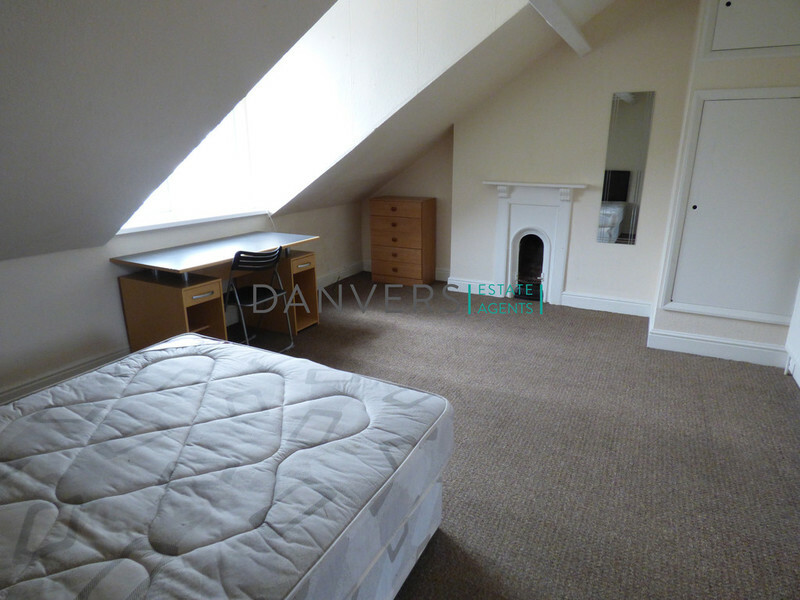 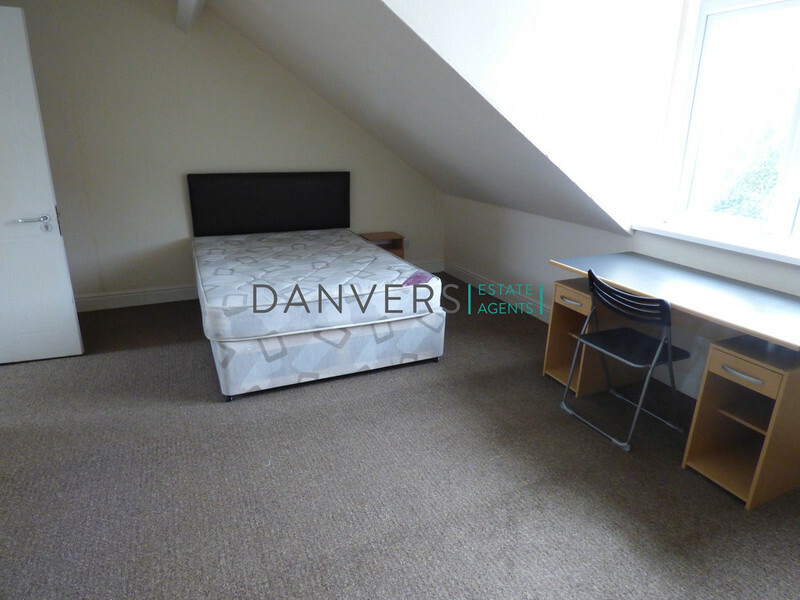 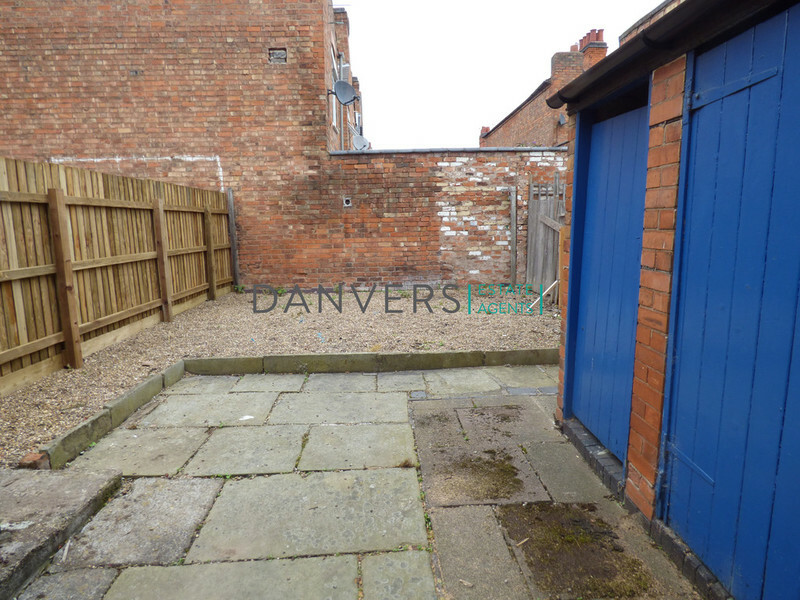 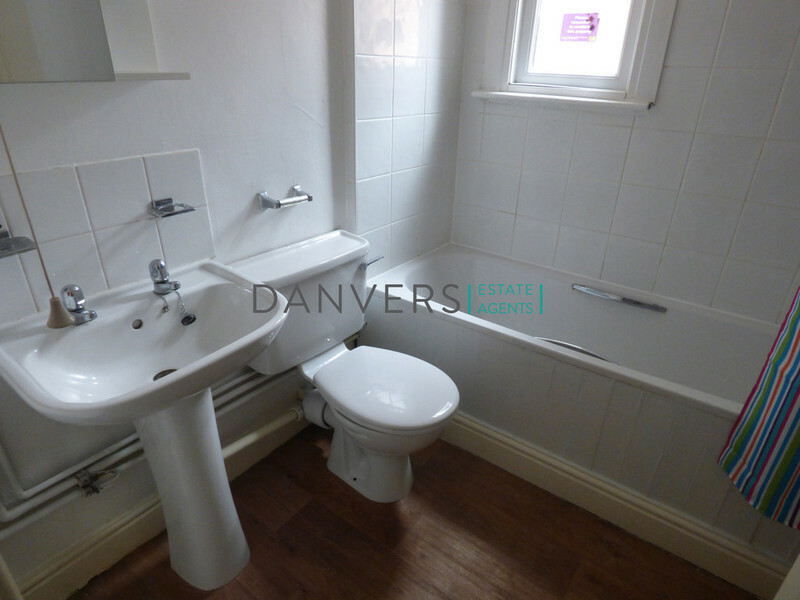 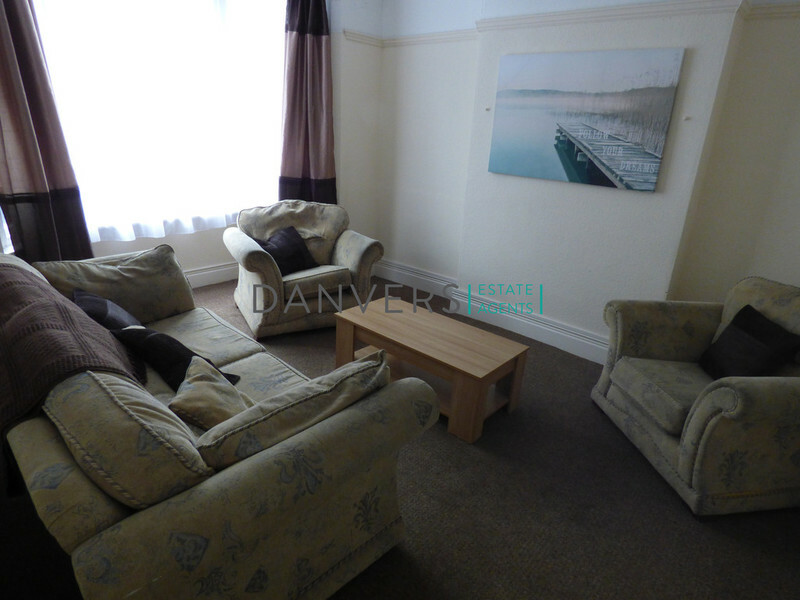 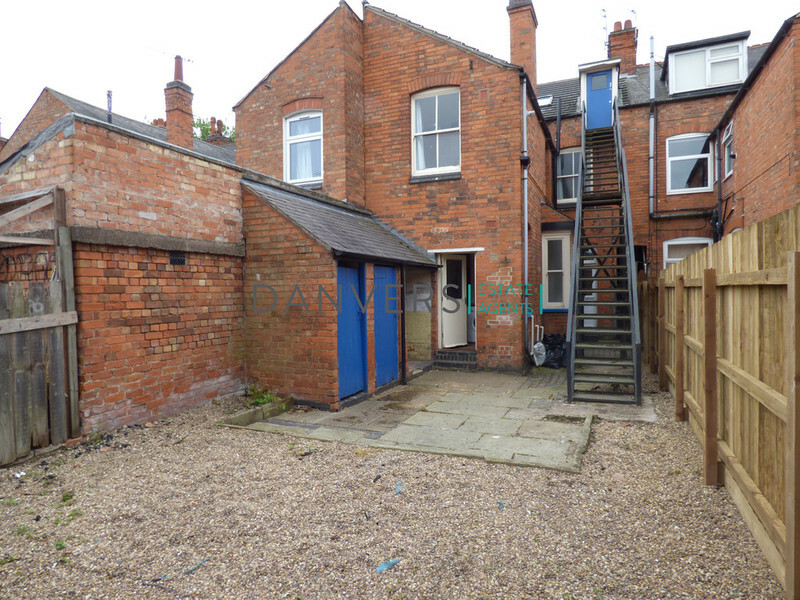 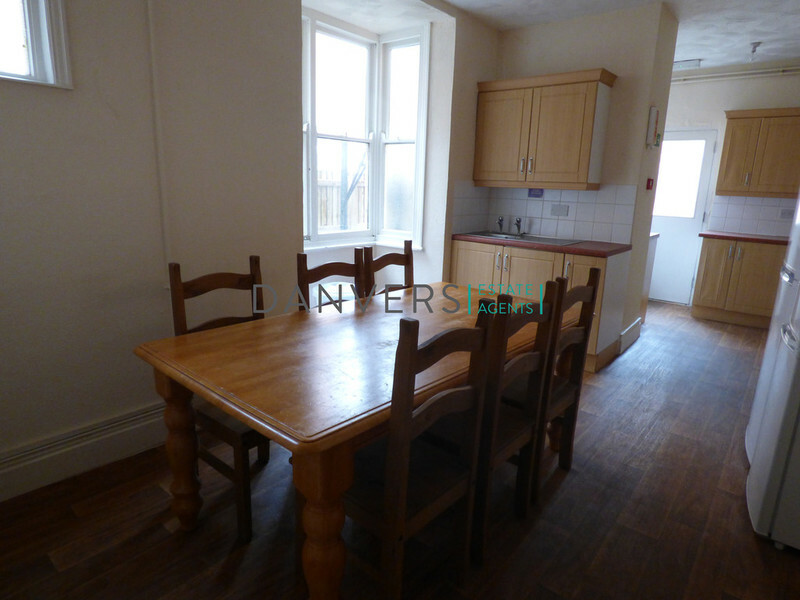 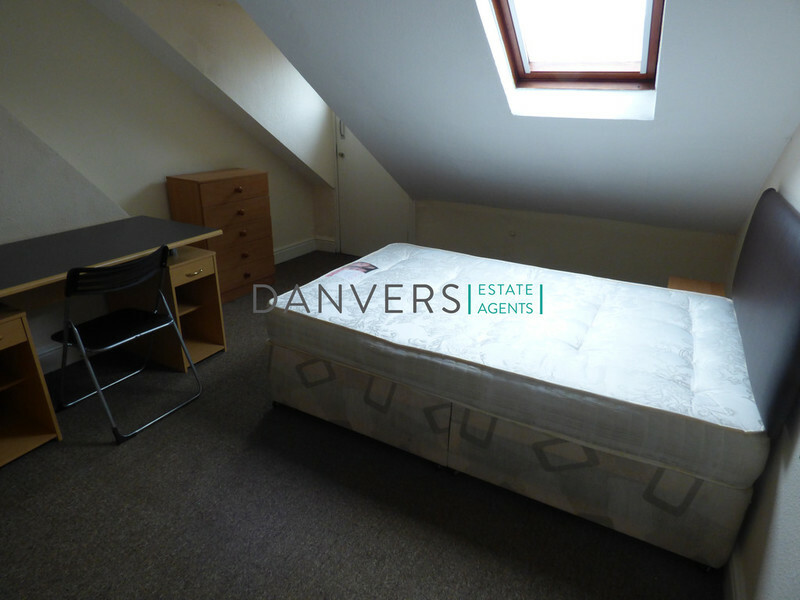 Danvers Estate Agents are pleased to offer this six bedroom student home, situated close to De Montfort University and local amenities. 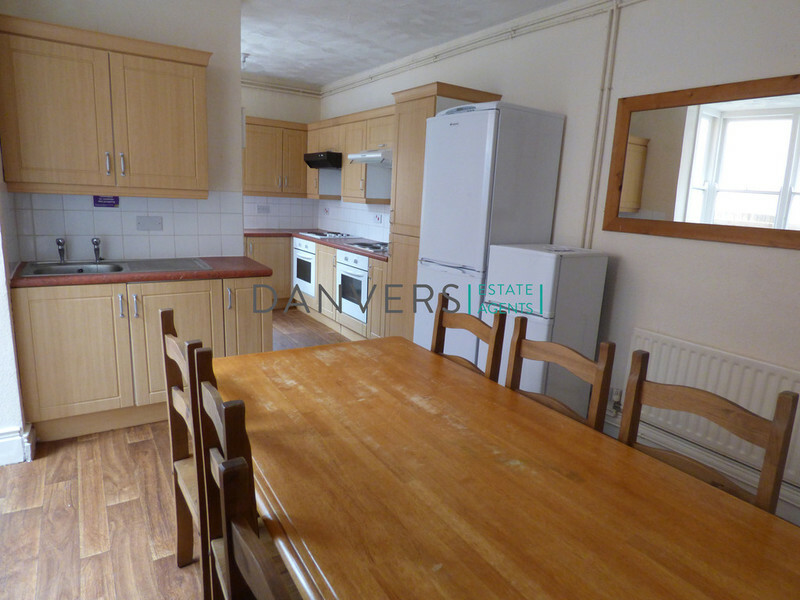 This property is large in size with six double bedrooms, a large kitchen and dining area, and a good size living area. 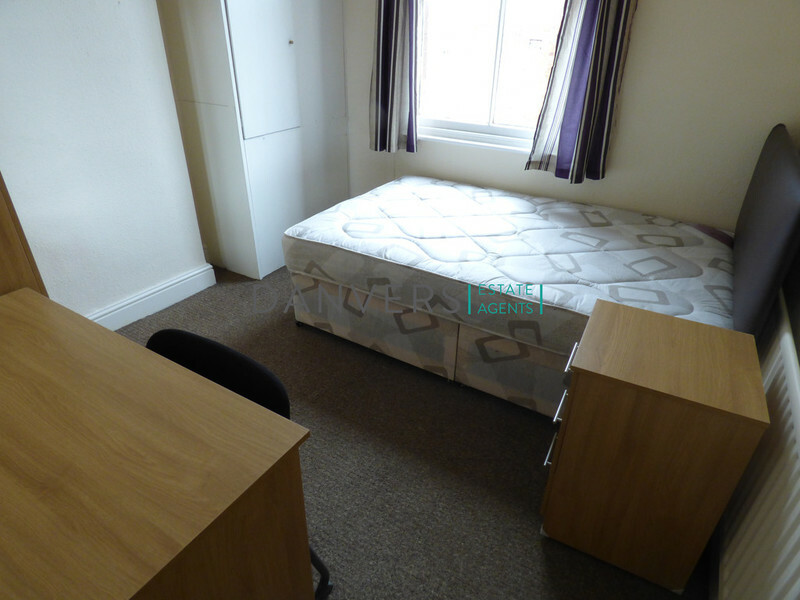 Property comes fully furnished.